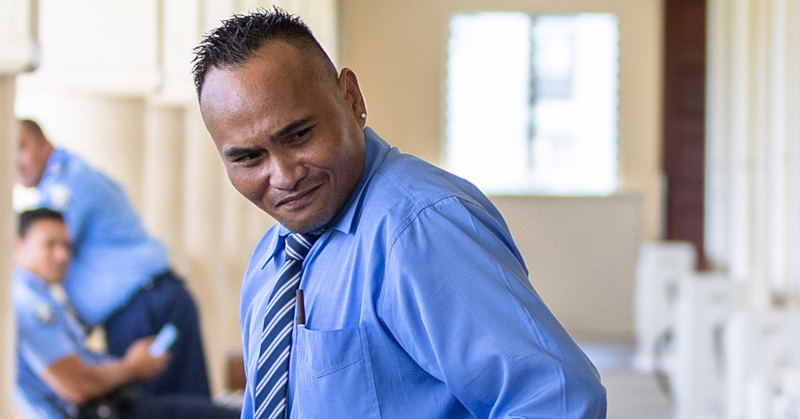 Former Cabinet Minister, Le Tagaloa Pita, was yesterday found not guilty for a charge brought against him by the Office of the Electoral Commissioner. Le Tagaloa who was disqualified from running in the recent General Election was accused of making a false declaration in relation to the requirement of monotaga. Le Tagaloa pleaded not guilty. Yesterday, District Court Judge Vaepule Vaemoa Va’ai found Le Tagaloa not guilty. “There is no evidence that the defendant was aware or made aware of the compulsory nature of village service required by section 5 sub-section 3 (of the Electoral Act) or that its significance was ever brought to his attention by anyone including the solicitor before he signed the declaration,” said Judge Vaepule. “He (Le Tagaloa) said if he was aware or made aware of the narrower meaning of the village service as now defined or it’s significance to the declaration, he would not have signed the declaration. I accept his explanation and I do not find the defendant guilty of the charge. Le Tagaloa was represented by lawyer Seuamuli Sarona Ponifasio. 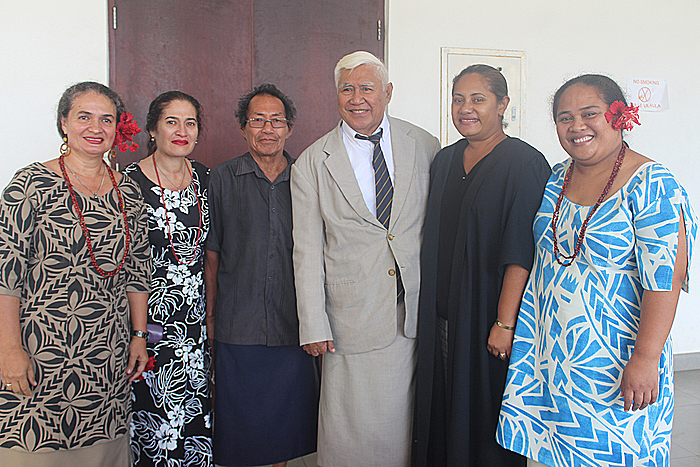 Acting Electoral Commissioner and lawyer Faimalomatumua Mathew Lemisio represented the Electoral Office. Le Tagaloa had the support of his daughters when the Judge delivered his decision. Outside Court, the former M.P. of Palauli ile Falefa was grateful. He maintained that amendment on monotaga is contradictory and discriminating. “In our Constitution, no one can be a Head of State or a member of the Council of Deputies unless he is qualified to run as an M.P.,” said Le Taglaoa. According to the paramount chief of the village of Sili Savai’i, monotaga is not a requirement for one to become a matai. “To become a matai you must be agreed upon to the holder of the title by heirs,” he explained. 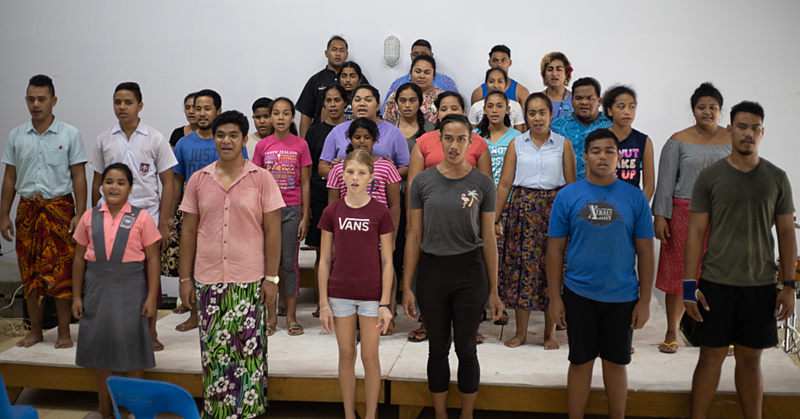 “Monotaga is a regular activity that matai dish out in order to fulfill community activities and that is why you do it but it’s never compulsory.